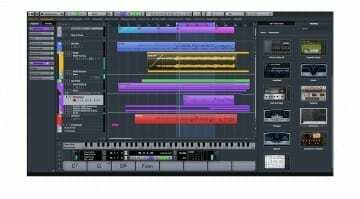 Steinberg has announced that they are closing down all support of the VST 2 Software Development Kit. It will no longer be maintained and will no longer be a subset of the VST 3 SDK. What does it all mean for me and my plugins? Not a whole lot. This announcement only has an impact on people developing VST 2 plug-ins – there’s no development kit to write them in anymore. 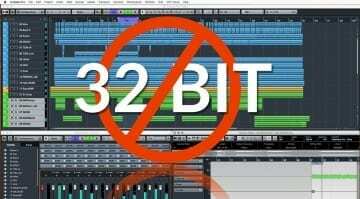 VST 2 compatibility in hosts such as Cubase is completely unaffected. This is not about compatibility, this is about the tools required to write plug-ins. 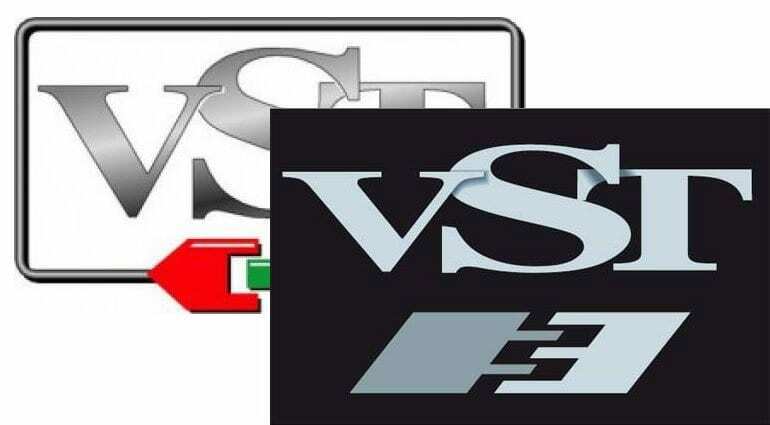 VST 3 has been around since 2008 and brings in a whole load of advantages over the VST 2 format which arrived in 1999. 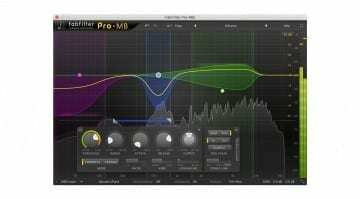 Steinberg want to focus all their energies into the forward facing technologies in VST 3. Among the features of VST 3 are improved performance due to economic input processing. Multiple dynamic inputs and outputs mean the plug-in is not restricted in its I/O configuration. 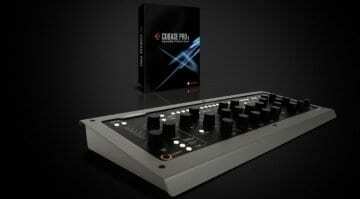 This enables them to work on mono and stereo tracks as well as surround sound. It also enables direct MIDI control via an Event Bus which can also handle control input from non-MIDI sources or multiple sources for events like MPE. Configuring outputs also extends to the output busses that some plug-ins generate, particularly with sampler instruments. These multiple outputs can now be disabled. Automation is now sample-accurate. The GUI windows can be resized. And of course it’s all 64 bit. So it sounds like a good move to me. More information on VST 3.